Income is defined by Meriam Webster as, “the amount of such gain received in a period of time”. 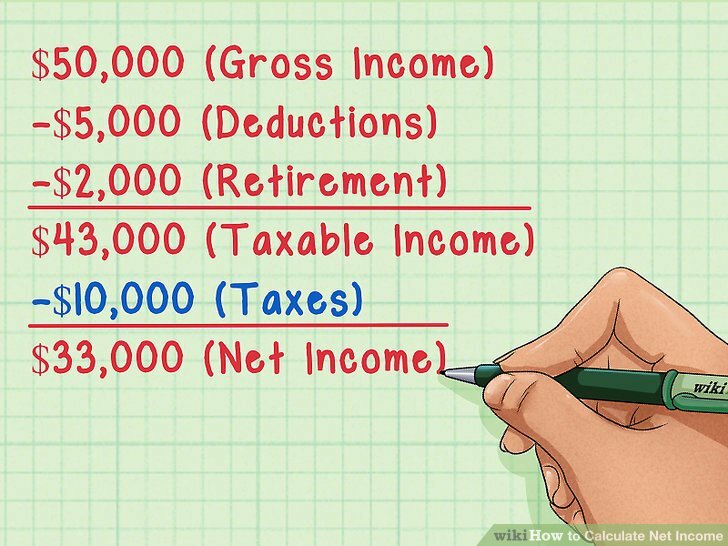 Looking deeper at the definition, we see the word gain which may be confusing because this implies all of your income is “gained” into your own personal account; to be more specific, net income is your gained income after taxes and deductions take place. Wage earners and corporations alike both receive a gross (total) income, which is then adjusted for a net income (profit). For individuals, gross income can include the following: wages, salaries, & tips, royalties and alimony money. However, there are other methods of receiving income such as, through gifts or scholarships. In another blog post, we will explain the importance of tax deductibles and exemptions; for now, it is important to note that deductions can be beneficial to taxpayers because subtracting them from your income reduces your final gross income and means you are not taxed as much. Finally, your net income is your take-home income, which has deductions like taxes subtracted out.